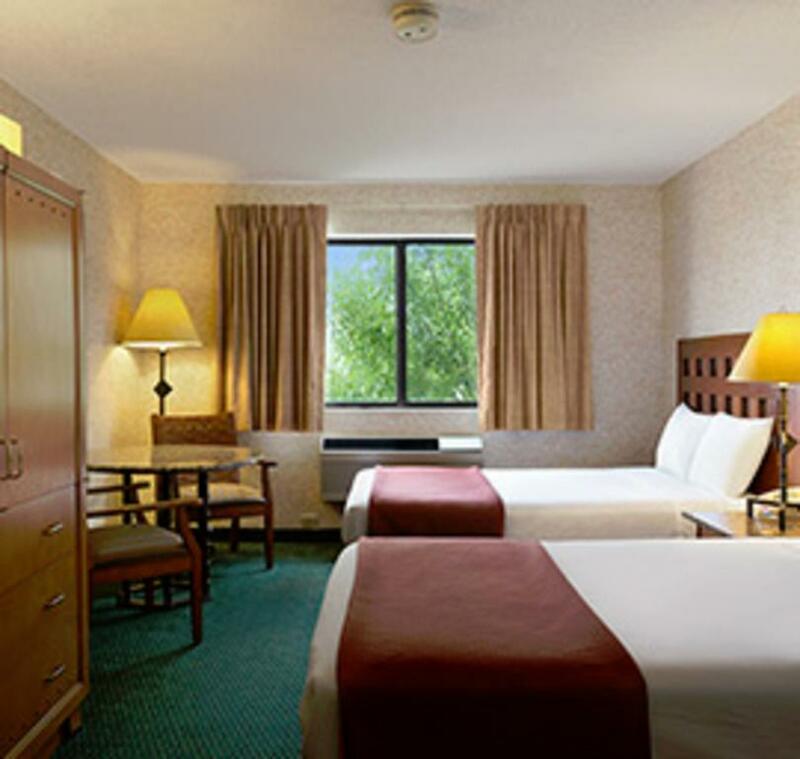 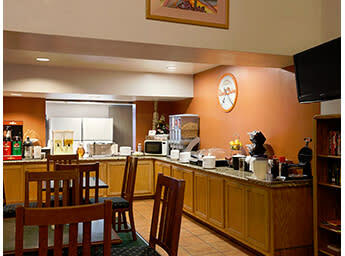 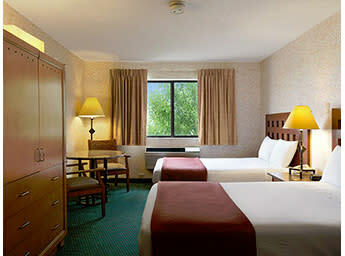 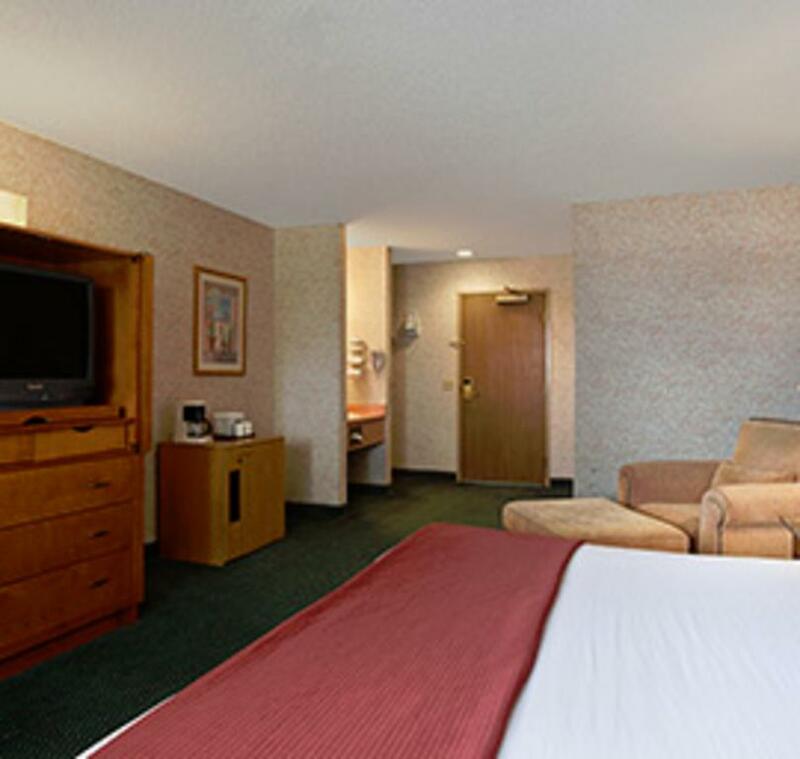 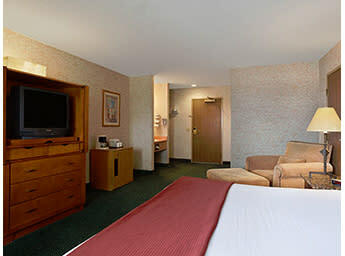 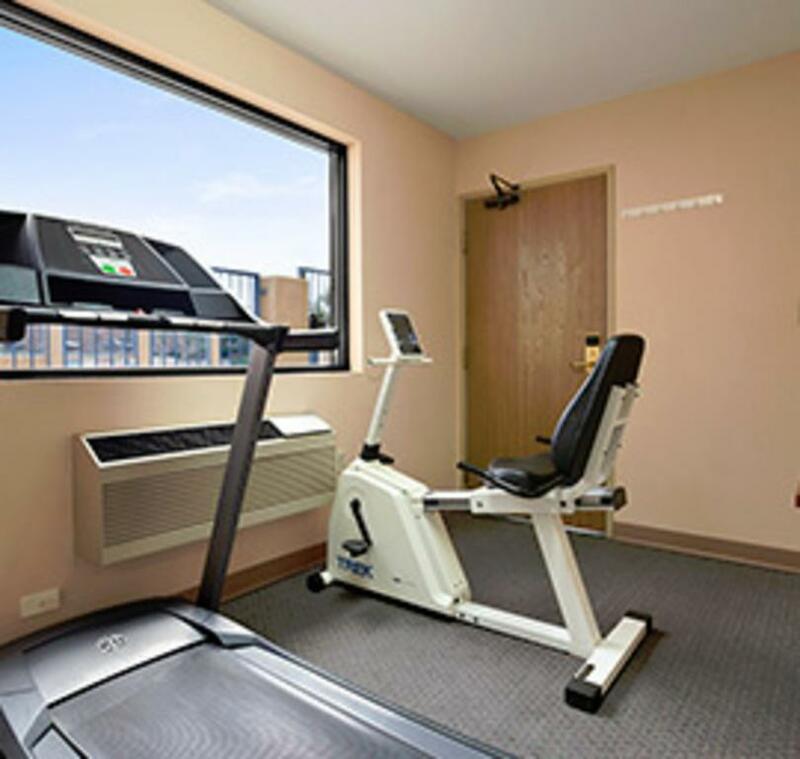 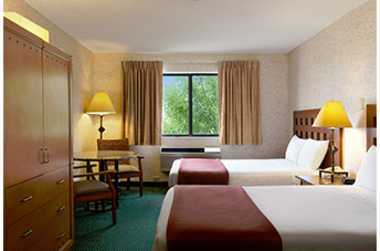 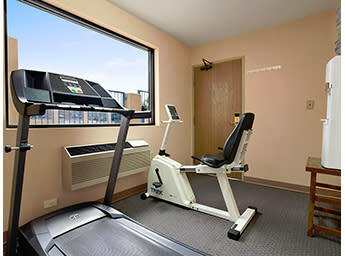 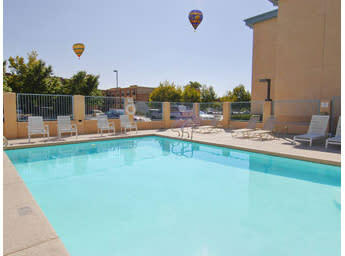 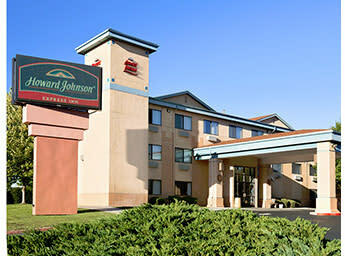 The Howard Johnson Albuquerque North is a multi award winning property. 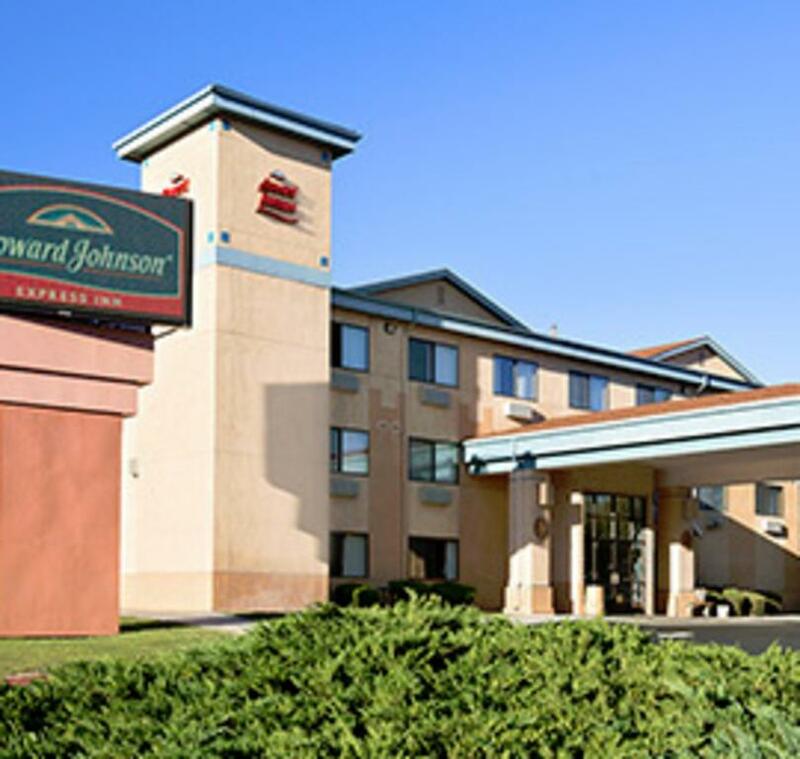 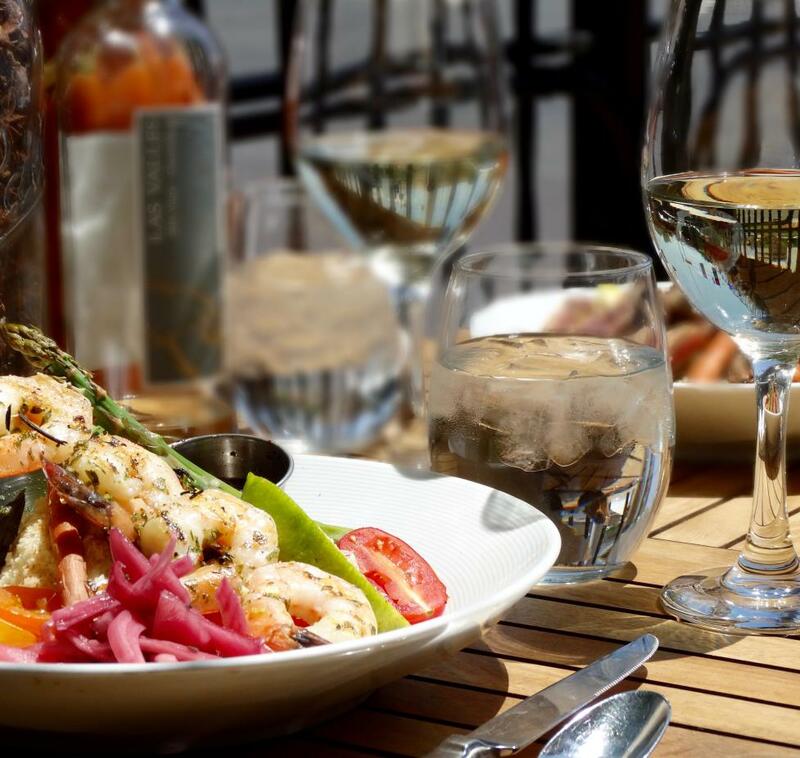 Rewarded for Quality, Service, and Value this three story (with elevator) interior property offers large nicely appointed rooms, an excellent hot breakfast, and guest oriented staff. 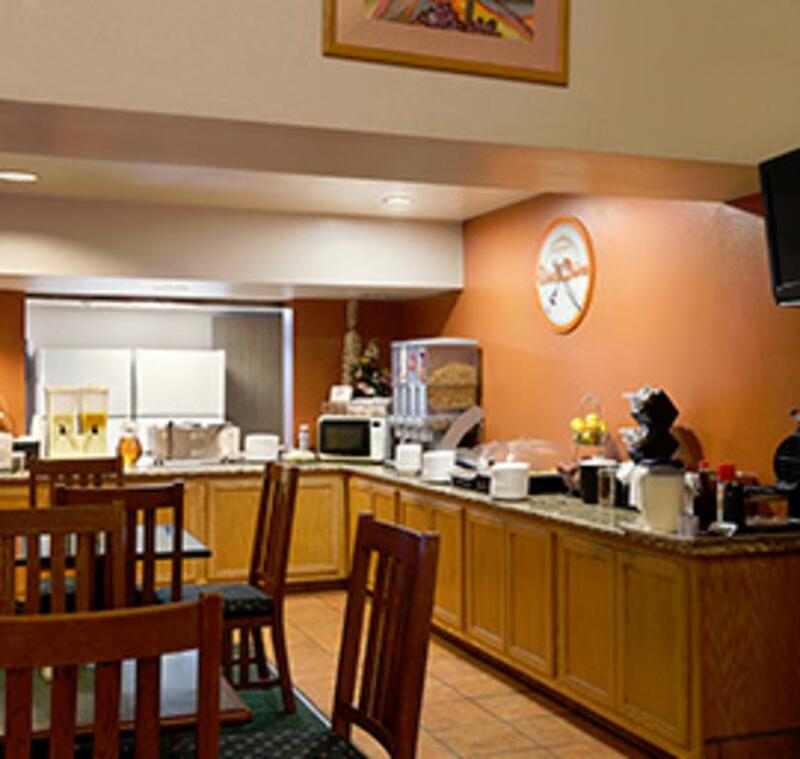 Guest enjoy fresh baked cookies each evening at 5:00 p.m. which tops off a sweet experience at the Howard Johnson Albuquerque North. 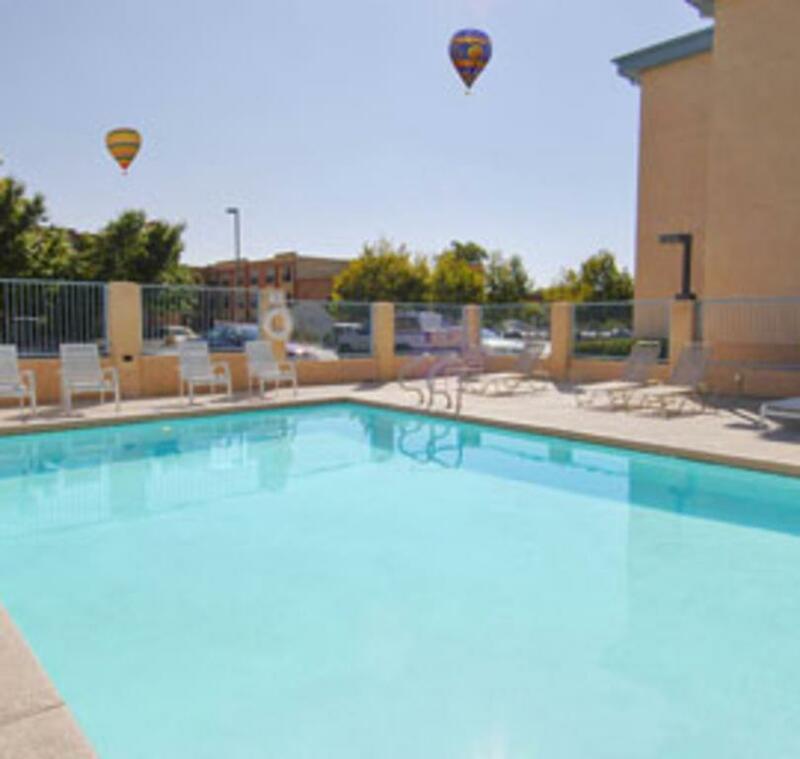 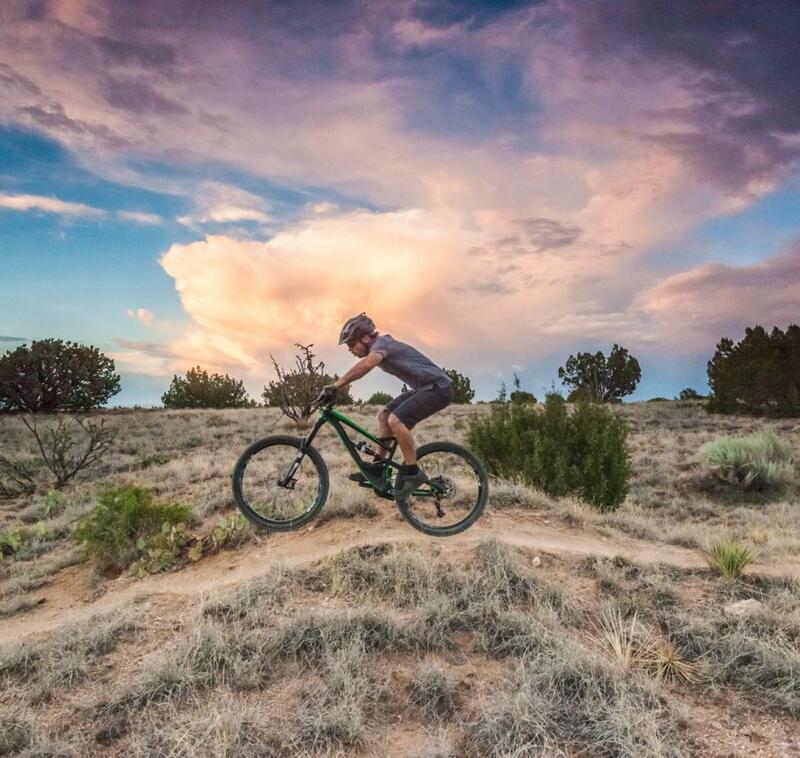 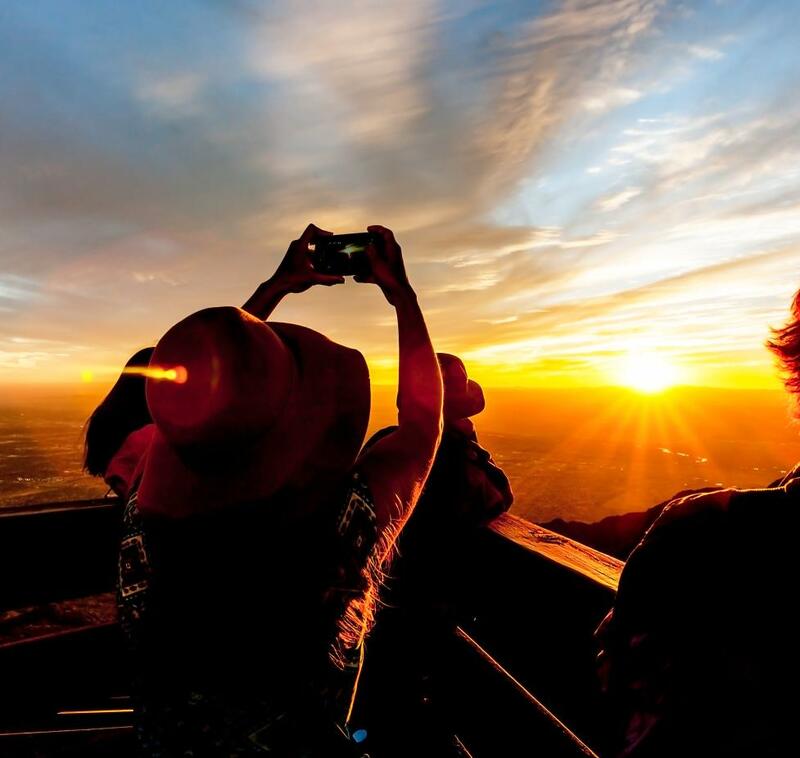 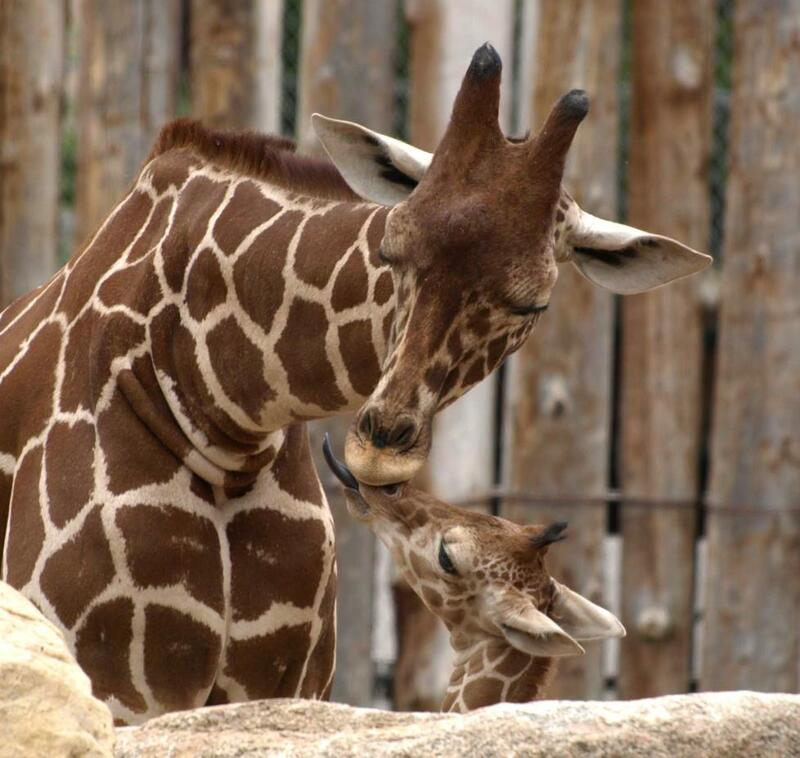 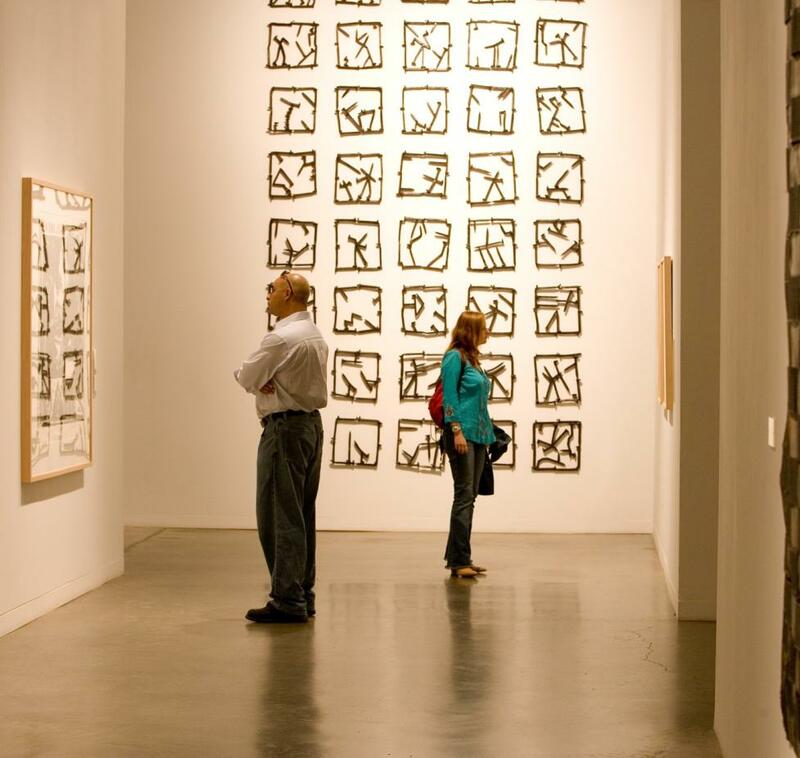 Just a mile or so away from such attractions as Balloon Fiesta Park, Sandia Tramway, and Cliff's Amusement Park, among others.